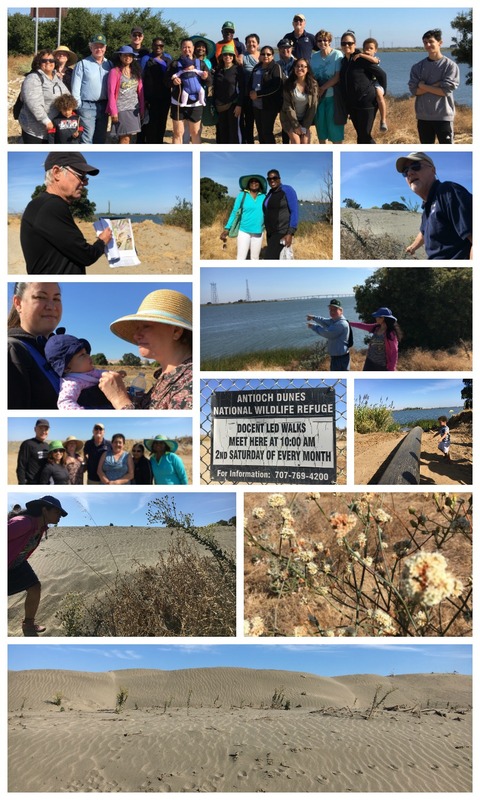 that will further enhance the natural beauty of Bay Point." The Bay Point Garden club typically meets the first Wednesday of the month at 7pm at the Round Table Pizza in Bay Point. Specific meeting dates/times will be posted here prior to the meeting. APRIL 2019 MEETING: The club will meet Wednesday, April 3 at 7pm at the Round Table Pizza in Bay Point. We welcome those who have an interest in gardening and learning about ways to enhance their gardening experience. All are welcome! 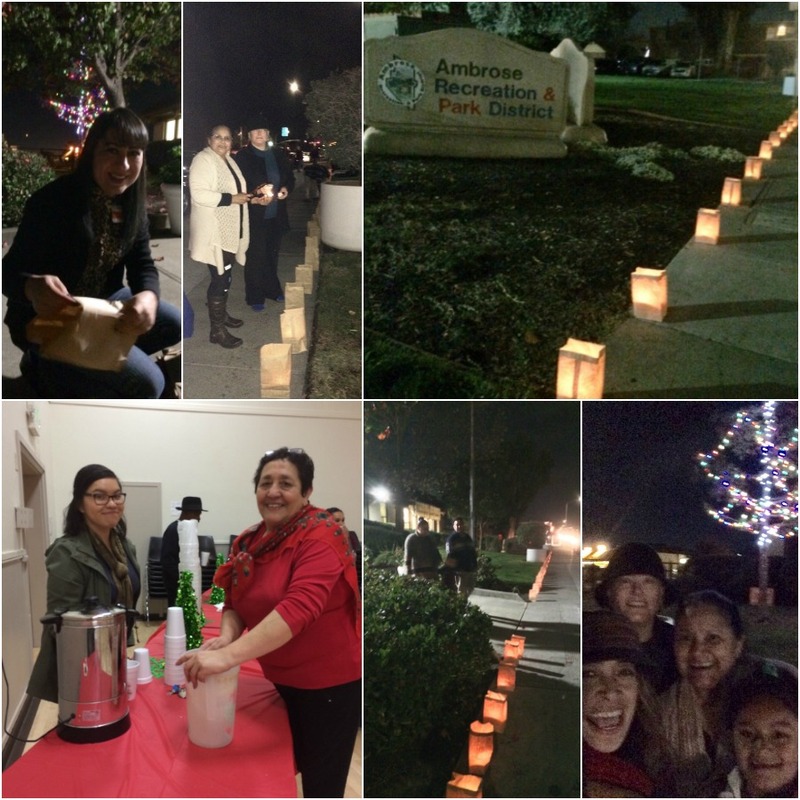 Thank you to those who attended the Ambrose Recreation & Park District Tree Lighting Ceremony! The luminaries along the sidewalk contain canned goods (donated by the Bay Point Garden Club) that will be given to senior citizens in Bay Point. Thank you to those who attended our tours with Docent Michael Kreig and State Superintendent of Public Instruction Tom Torlakson! Please be on the lookout for new events sponsored by the Bay Point Garden Club in the future.